Well, I survived OnStage and made it back home yesterday. I’m exhausted. Yes, these are amazing events and so much fun. But they are also a whirlwind of crafting, meeting up with friends from around the Country, late nights, early mornings, and stamping. Today’s post is going to be short as I have lots to catch up on around the house. One of the fun things that we do as Demonstrators is swap cards. No, not business cards. We swap hand-stamped cards. This time, I participated in what’s called an Organized Swap. Someone one sets up a time and location to meet and we have a specific theme for our cards and a set count to make. We all get together, swap, and then we’re done. This is the card that I made for the swap. I love that beautiful Share What You Love pattern paper. The metallic foiling on it is just amazing. The ribbon is the Rich Razzleberry velvet ribbon. I wanted to make something unique, so I came up with this pocket card. There’s a tab at the top to make it easy to pull it out of the pocket. As soon as I can get the chance, I’ll share a full recap with photos of OnStage. Hopefully it will be sometime next week. Or the week after. You are going to love the new products. And the new In Colors are fabulous too! April’s Customer Special: Everyone that makes a purchase of $50 (pre-tax and shipping) will receive some of the Butterfly Elements. Make a purchase of $100 (pre-tax and shipping) and you’ll receive both the Butterfly Elements and a 6×6″ sample pack of the Botanical Butterfly paper. Purchases can be either online in my shop or I can help you place your order. Items will ship end of the month. Click on the Order Online button on the right and get your order placed before I run out. Fine print: If I do run out, I will substitute with an equivalent product. This offer is not valid for purchases through another Demonstrator or Stampin Up directly. This offer ends at 11:50 pm on April 30th. 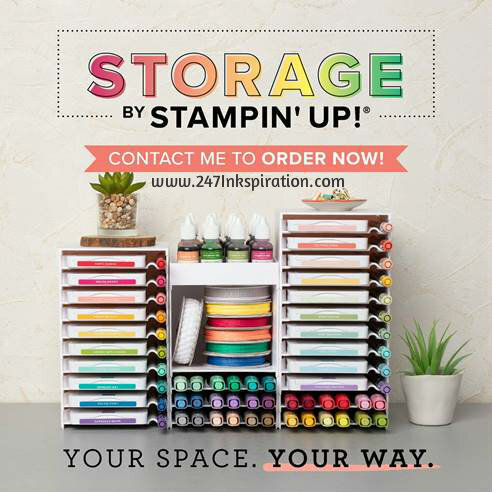 New stamp pads means new storage! Check out our brand new Storage line. This product line is expected to be very popular and may sell out quickly. But don’t worry, our new Storage will be available through the next Catalog period so you’ll have the opportunity to get it later if you miss out on this first round. 4/29, Monday, 7:00-9:00 pm Card Class $25.00 (Happiness Blooms Suite). 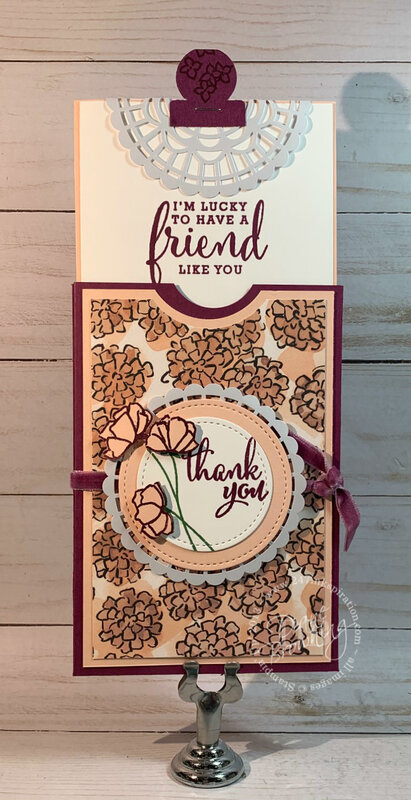 Make two cards and a 3D box using the fun new Happiness Blooms products in the Occasions Catalog. Deadline to RSVP with payment: 4/27/19. 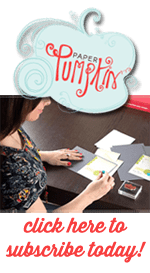 5/1, Wednesday, 7:00-9:00 pm Paper Pumpkin Night $15.00 Come check out Stampin Up’s Paper Pumpkin subscription kit and see what it’s all about. 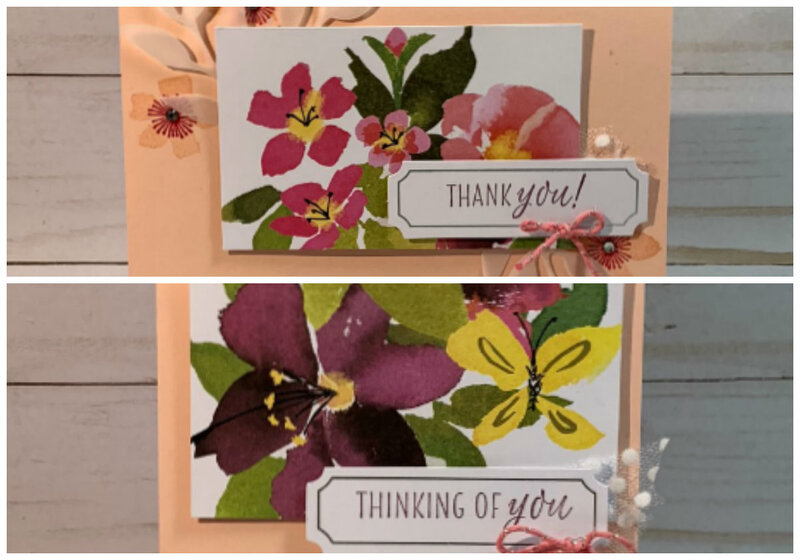 Make two cards.Deadline to RSVP with payment: 4/29/19. 5/20, Monday, 7:00-9:00 pm Card Class $25.00 (Classic Garage Suite). 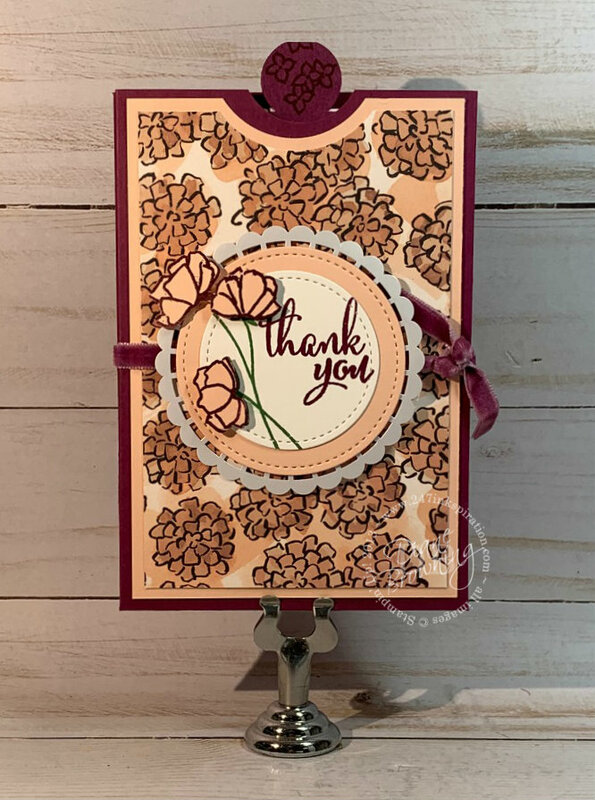 Make two cards and a 3D box using the fun new Classic Garage products in the Occasions Catalog. Deadline to RSVP with payment: 5/18/19. 6/1, Saturday, 2:30-5:00 pm New Annual Catalog Open House $10. Come check out the new Annual Catalog and new In Colors for 2019. Make one project and take home your Annual Catalog with you. Deadline to RSVP with payment: 5/30/19.